Tickets are Still Available for Tomorrow’s Concert! 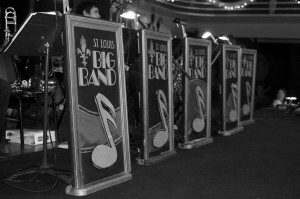 There is still time to buy tickets for The Big Band Concert of 1945 featuring the St. Louis Big Band and vocalist Joe Scalzitti. You can buy tickets online here, or call the box office at 573-719-3226 Friday between 10 a.m. and 5 p.m. We’ll also have a limited number of tickets available at the door. Tickets are $24.75 each or bring 3 friends and get a 4-ticket flex pass for just $89. If you plan on purchasing at the door, please bring cash or check (payable to Bluff City Theater). The doors open at 6:30 p.m. Seating is not reserved so come early for best choice. We have a limited number of handicapped seats available and the auditorium is accessible. 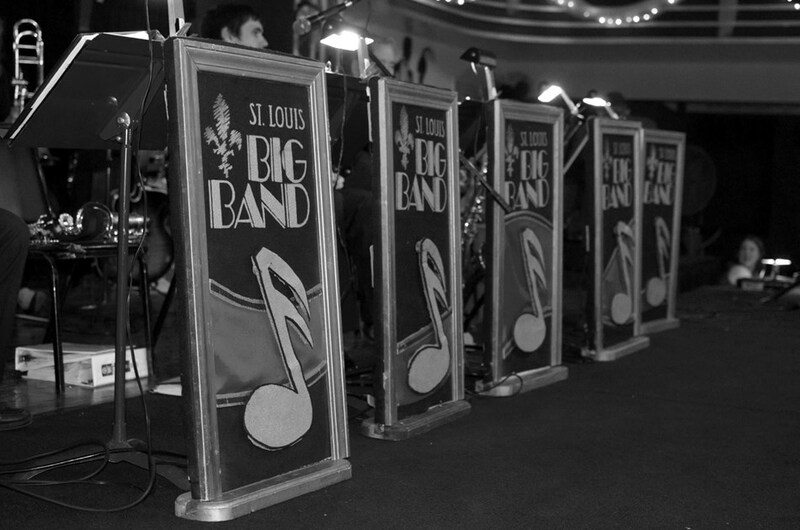 This is your final reminder-The Big Band Concert of 1945. Saturday March 28th Hannibal High School Auditorium. 7:30 p.m. Doors Open at 6:30! Previous article Album Release Coincides With Hannibal Concert! Alice in Wonderland- Saturday Matinee This Week at 2 p.m.